Home » Crime & Violence » Police News » Police News » Police Report » At what point do Police take over? There have been several incidents reported to the San Pedro Police by third-party witnesses of civilians being victimized, especially in cases involving domestic violence and sexual abuse, but the victim refuses to press charges on their assailant. Persons who commit these crimes are never brought to justice, even though many are aware of the incident and believe police should have intervened with or without the consent of the victim. 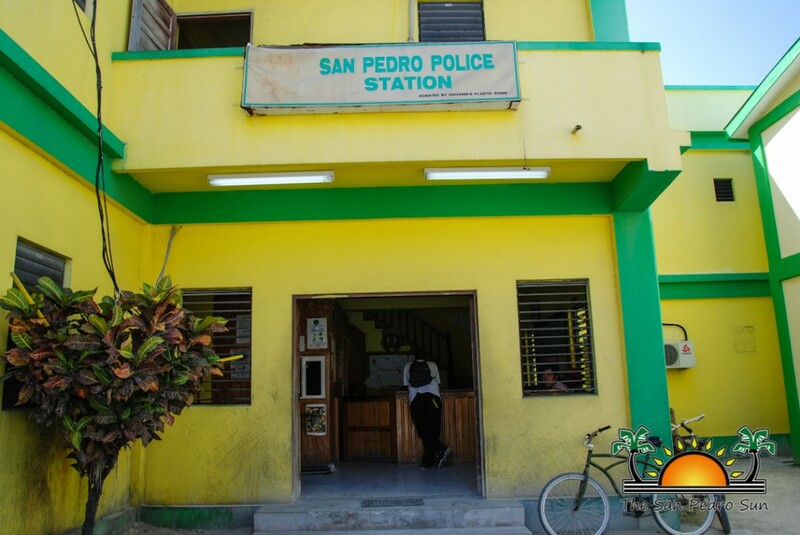 Under the Laws of Belize, police can charge any person for committing a crime, whether the defendant requests court action or not, once the act committed is indictable under the Criminal Code of Belize and there is sufficient evidence to warrant an arrest. According to Officer in Charge of the Coastal Executive Unit, Assistant Superintendent Henry Jemmott, this is most common in domestic violence cases. Victims of domestic violence at many times do not seek police intervention. “We have had many reports from domestic violence victims who ask for police assistance but then they don’t want to press charges against the person that abuses them. These persons use many excuses to justify their attacker, even though they are continuously victimized,” said Jemmott. He stated that when incidents like these happen, police intervene and pass on the case to the judge to decide what to do. “What these victims don’t realize is that each time they allow their attacker to ‘get away’, the abuse just gets worse. This is because their attacker feels that they will always be allowed to get away with committing the abuse. What will happen when the domestic abuse gets out of hand and leads to the victim getting severely hurt or even murdered? This is why it is best to report these incidents the first time it happens to avoid it ever occurring again. Victims cannot continue to defend their abuser, they need to report them and stand their ground to ensure that justice is made,” said Jemmott. Jemmott also indicated that these circumstances are also common in sexual abuse and social issues. People believe that is best not to report incidents to police to avoid discrimination and repercussions from the accused. “Cases involving sexual abuse are very sensitive issues. Sometimes the victims do not report the crime because they are afraid or are just embarrassed of stating what has happened to them. In cases like this, we do our best to ensure that the victim is protected. What we are trying to make the community understand is that if abusers are not reported, then they are walking free with the liberty to commit the crime again. It is best to report these incidents the first time it happens to avoid it happening ever again,” said Jemmott. Police cannot implement or enforce the law against such cases if they have no knowledge of the incident. Persons who have witnessed such crimes are asked to report it to the local police department. At many times, persons that commit offenses and are unpunished go on to commit more heinous crimes that could have been prevented. OC Jemmott would also like to take the opportunity to ask victims of crimes not to be afraid, and to seek justice from their aggressor. It is everyone’s responsibility to keep their community safe from crime.